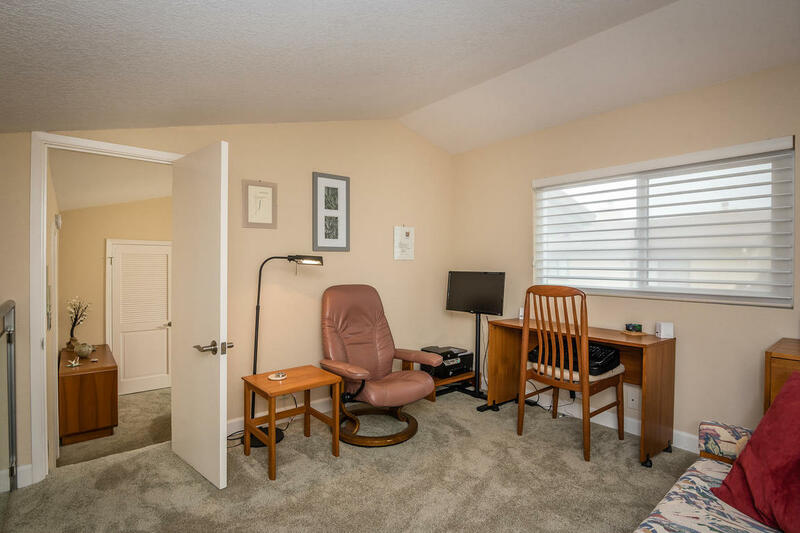 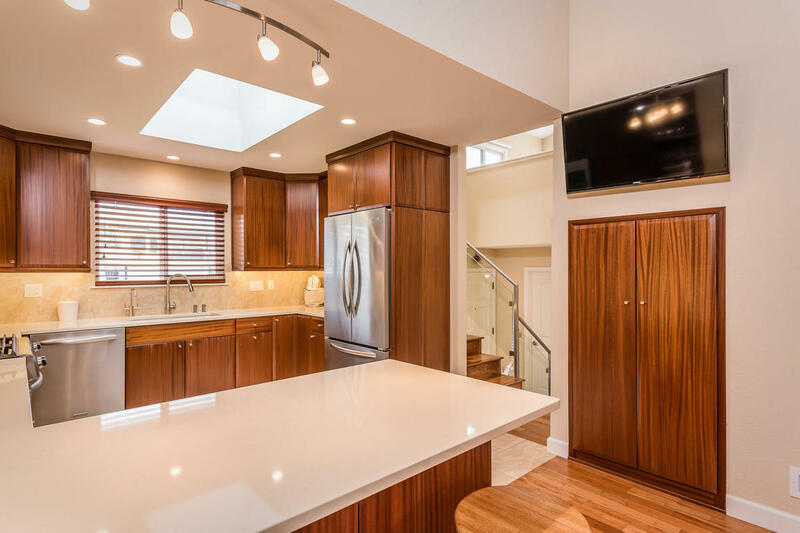 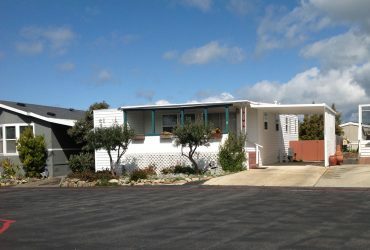 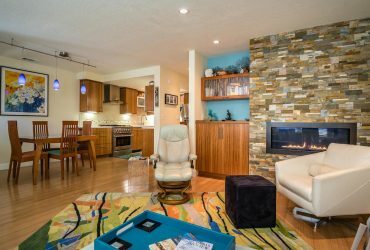 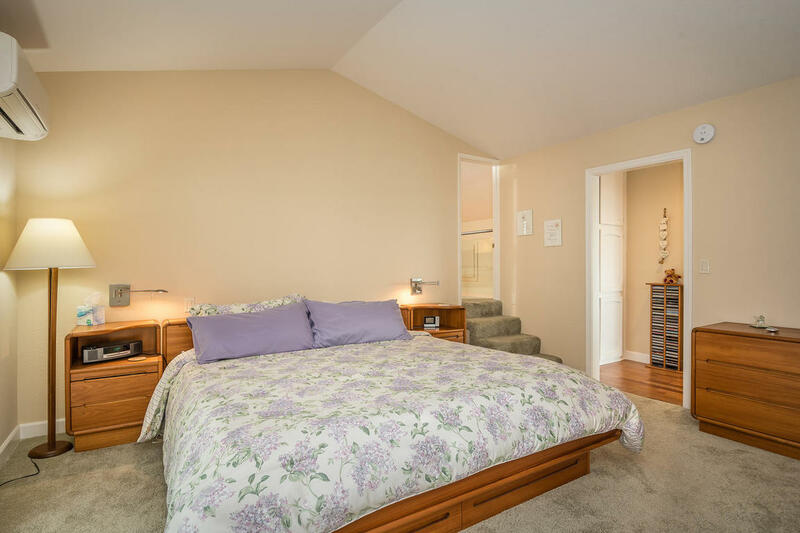 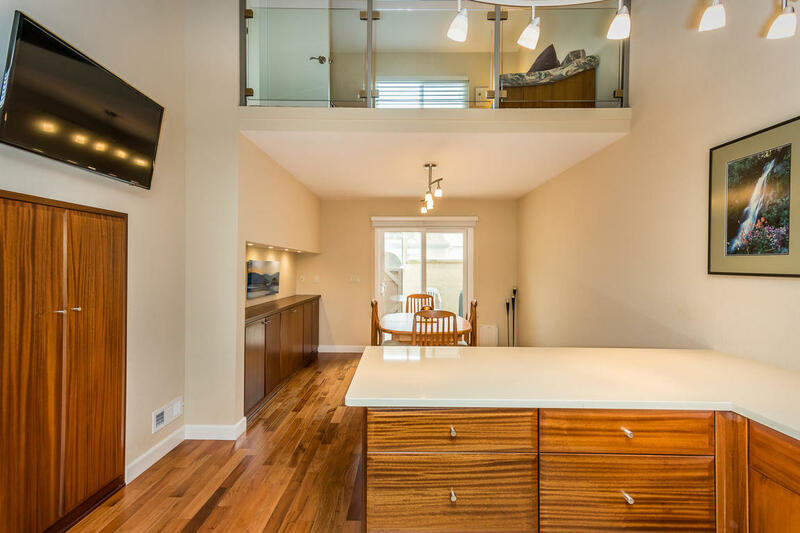 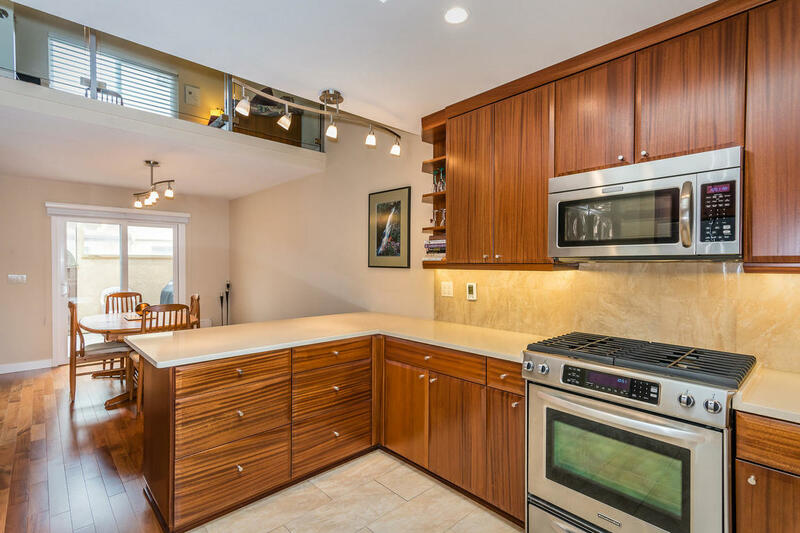 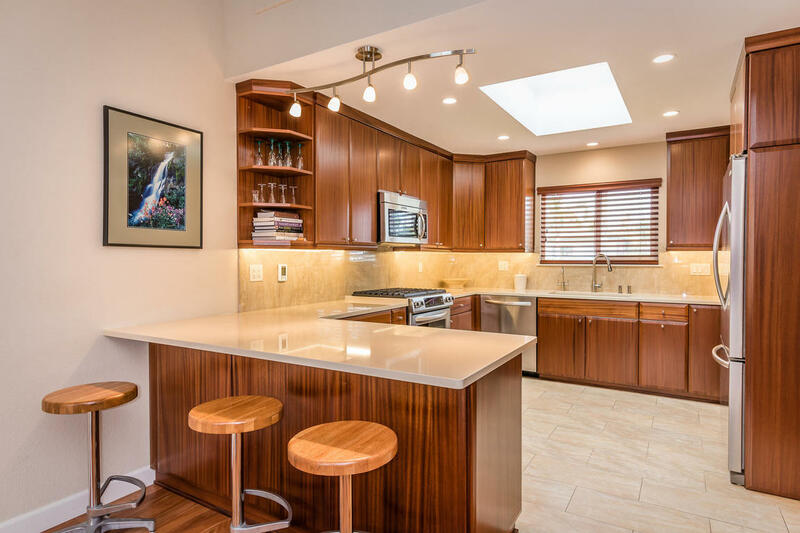 Stunning remodel on this 2 bedroom, 2 bath PUD home with space expanding loft. 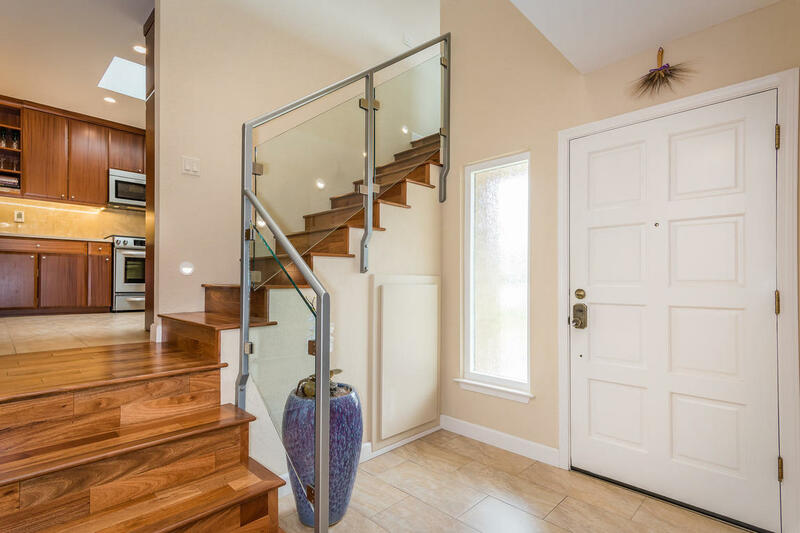 A lengthy list of luxurious features and finishes include Brazilian Oak (Amendoim) hardwood flooring that grounds the bright and airy living room with vaulted ceiling, gas fireplace, wet bar with dual zoned wine cooler, built-in speakers and wall mounted TV that stays. 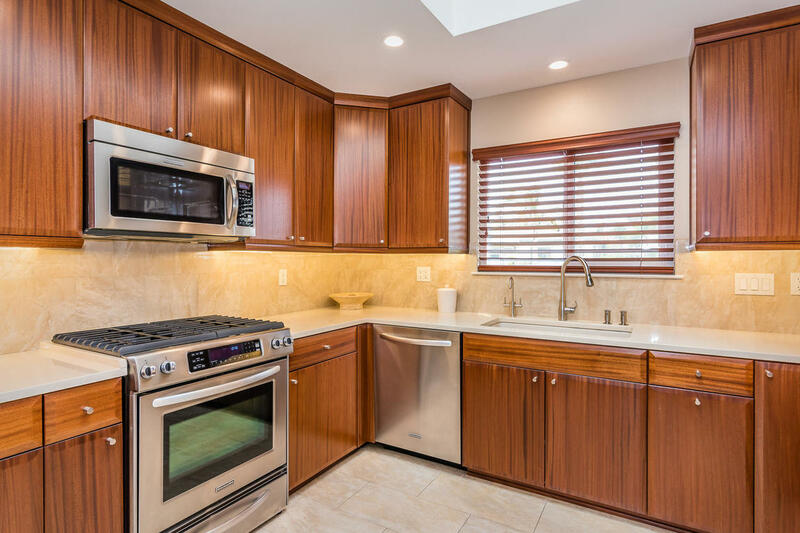 The gourmet kitchen features custom African Mahogany ribbon striped cabinetry with pullout drawers and lazy susan, under mount lighting that casts a glow on the Cambria Quartz countertops with polished porcelain tile backsplash, and top of the line KitchenAid appliances that sparkle under the skylight. 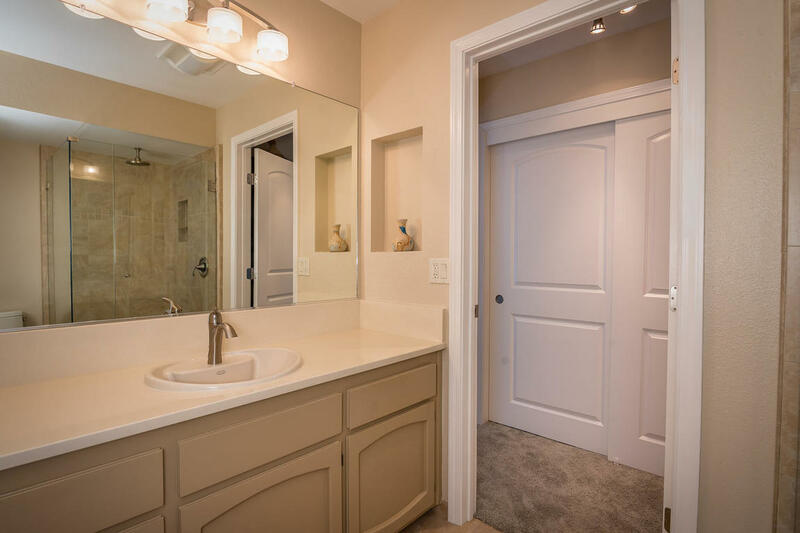 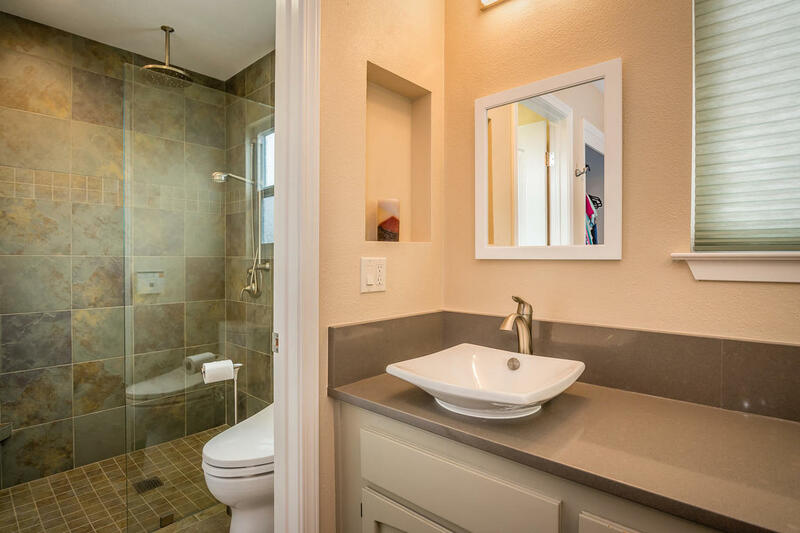 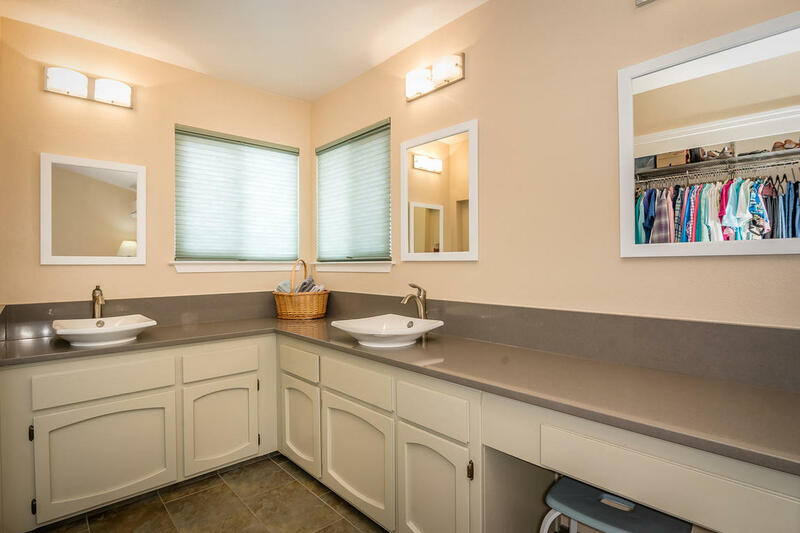 Heated porcelain tile flooring separately zoned in the kitchen and both baths. 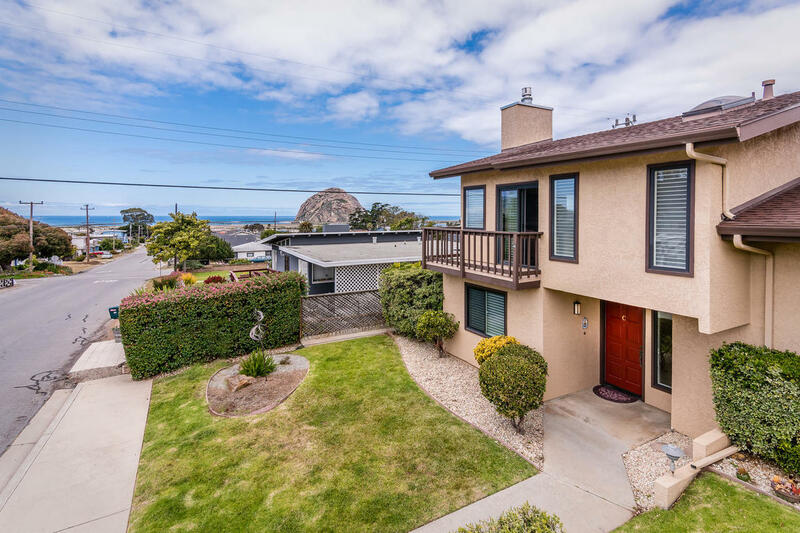 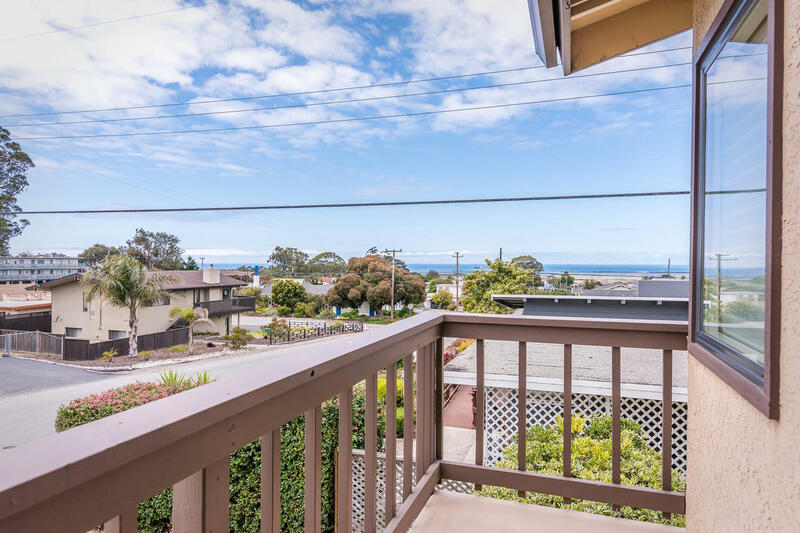 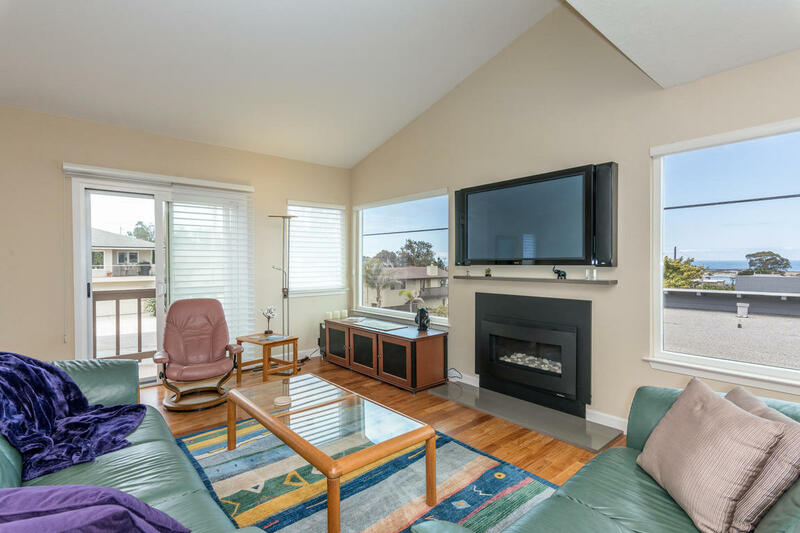 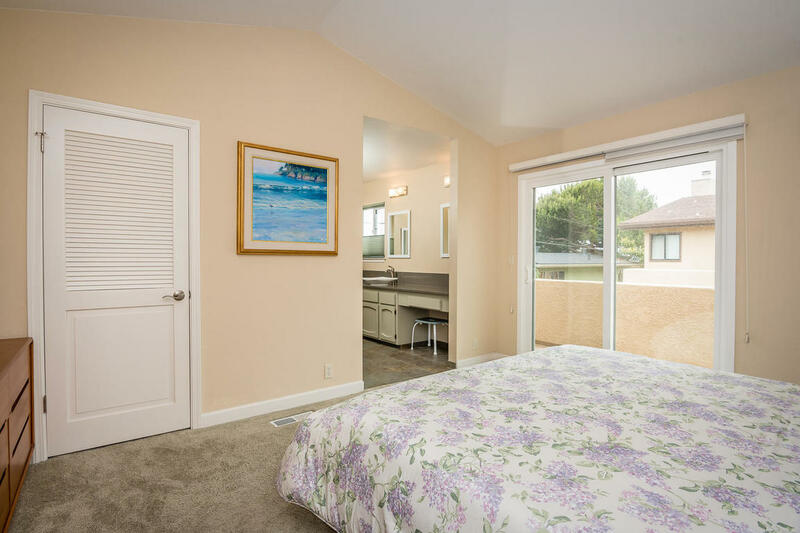 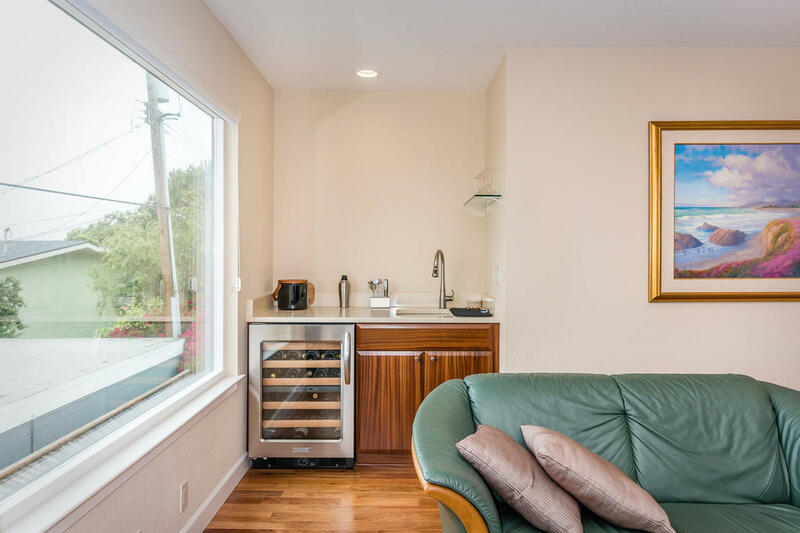 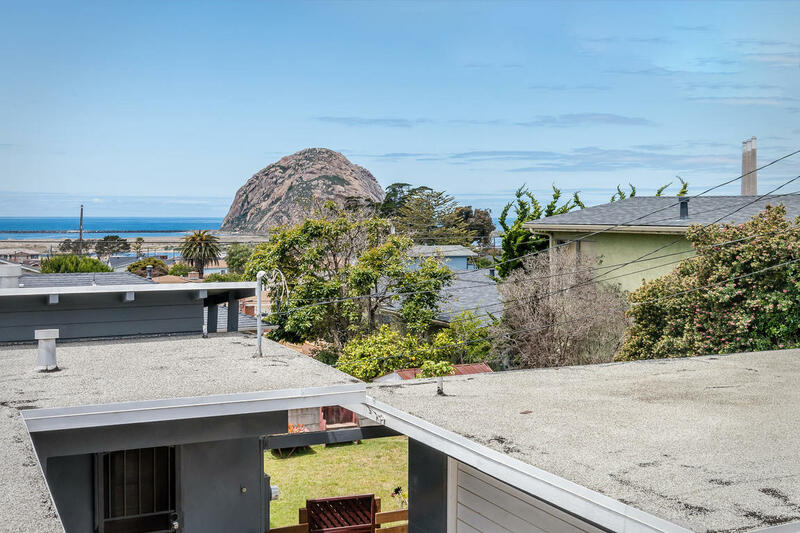 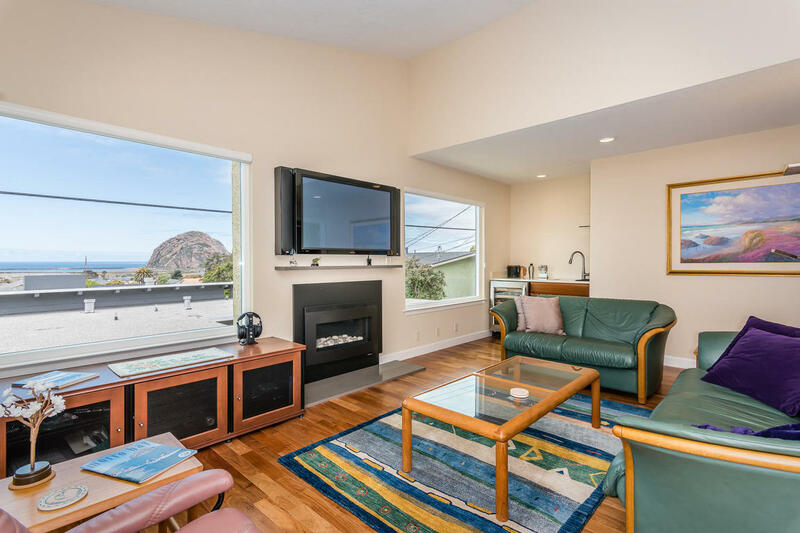 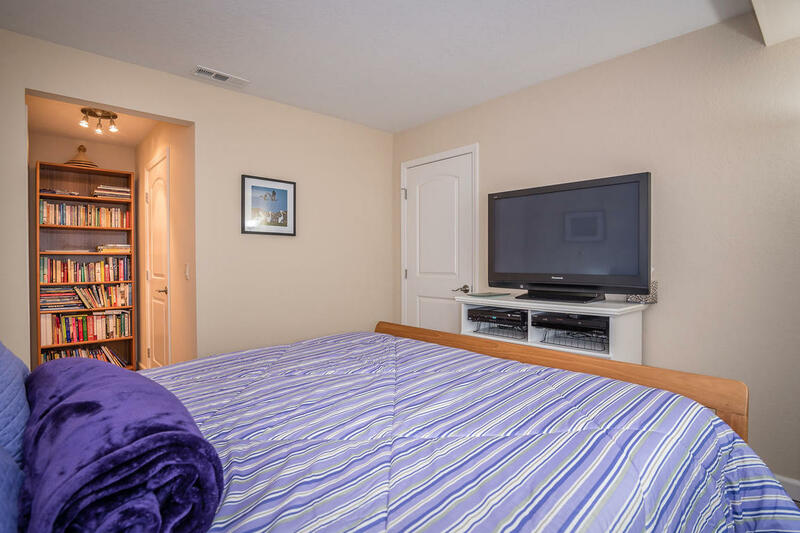 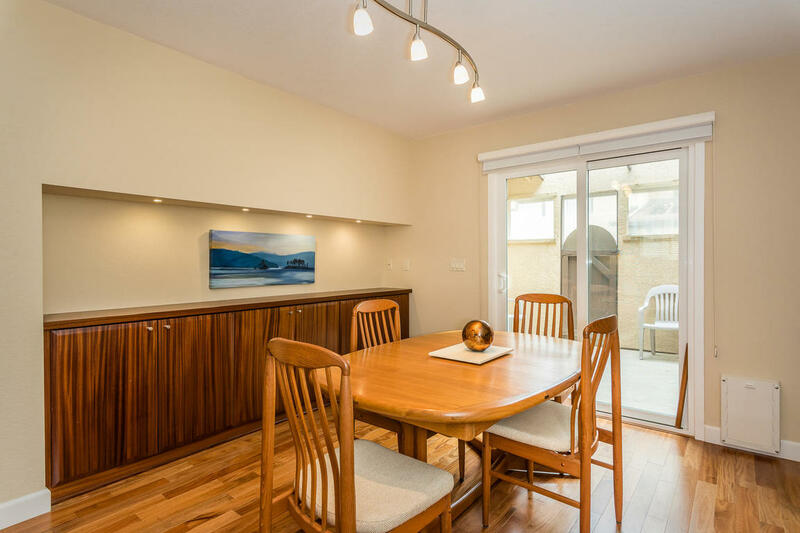 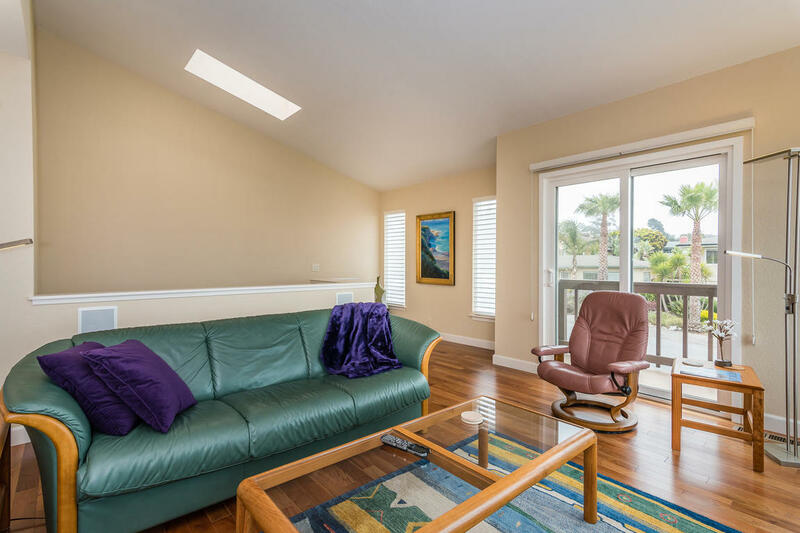 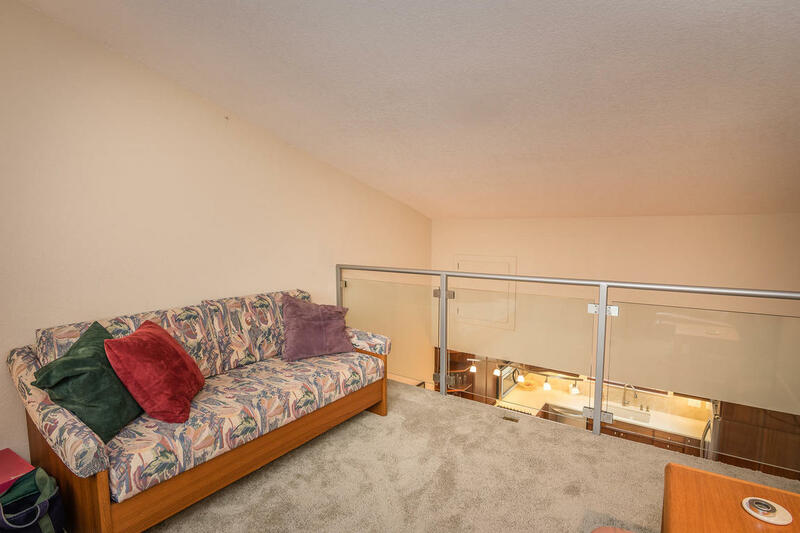 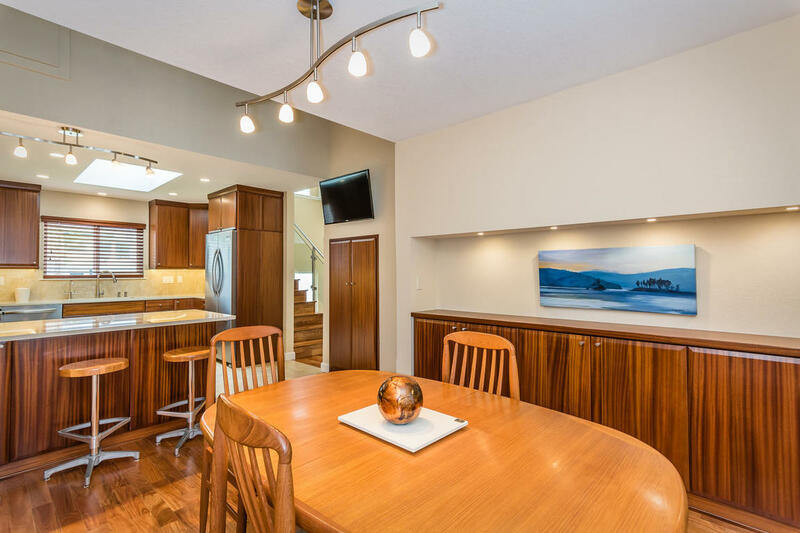 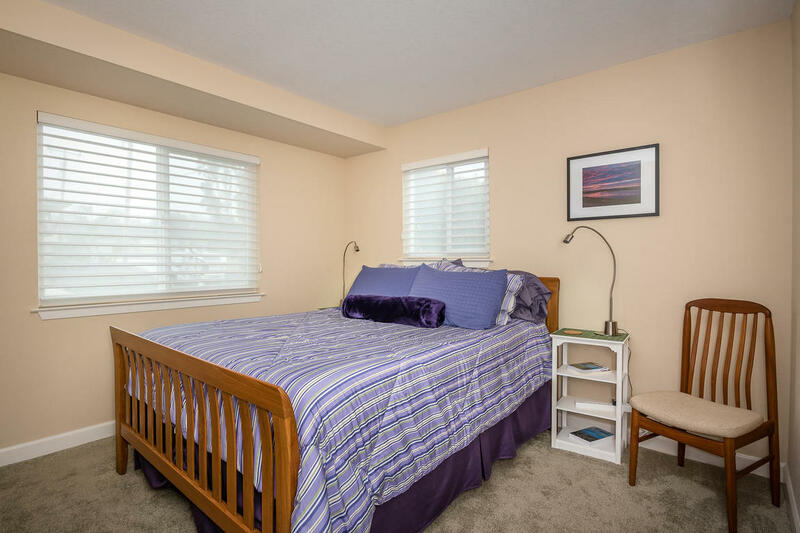 Captivating views with spectacular sunsets and seasonal whale watching from this great location with dining, shopping, and entertainment just a few short blocks from your front door. 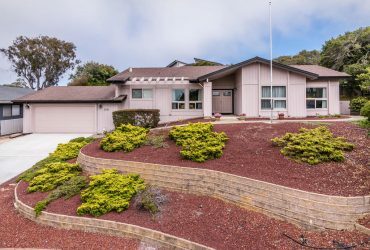 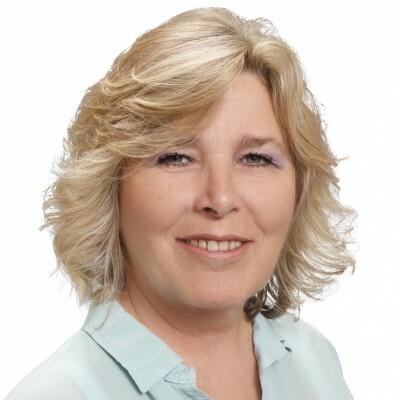 Call Tari Haberfield of Keller Williams Realty at 805-234-6882 today!! 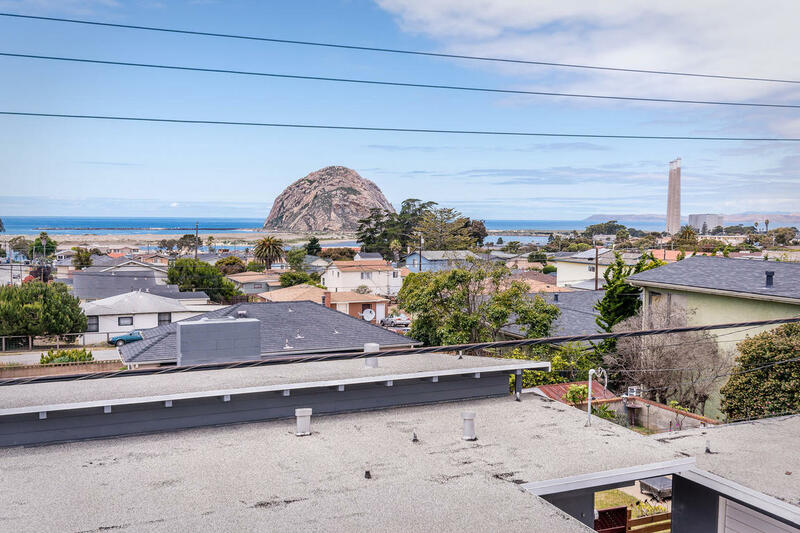 I'd like to know more about 555 Piney Way #C.